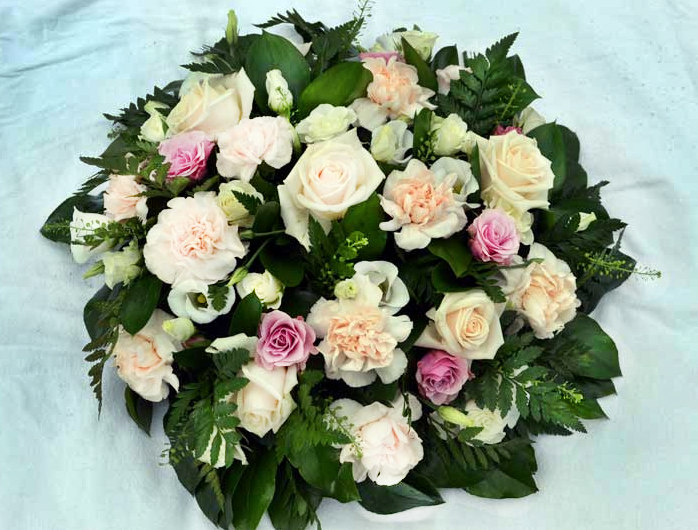 At Liliana, we can sensitively guide you in making one of the final decisions for your loved one, whether it be a simple posy or teardrop spray, or a larger, more elaborate farewell tribute. We can offer all types of tribute from wreath rings, posies, crosses and named tributes through to coffin sprays and bespoke designs. 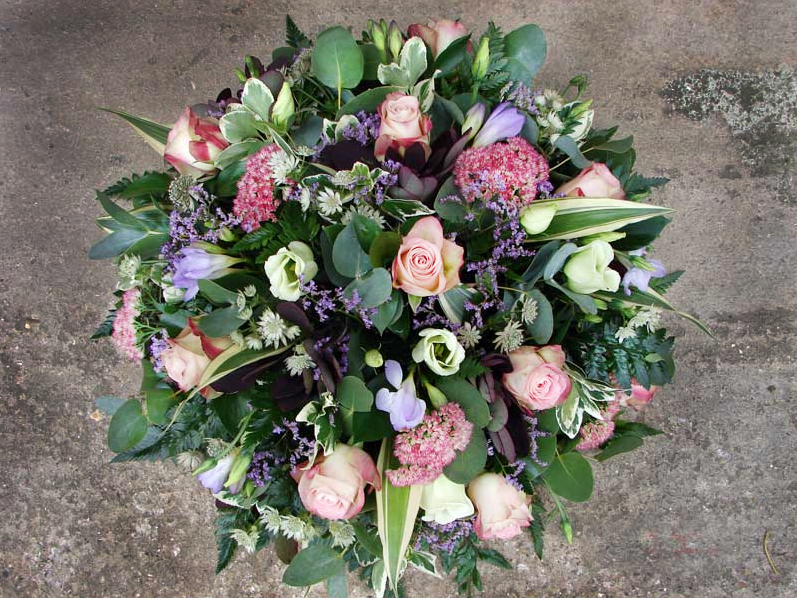 Your choice of flowers and colour scheme are all used to make a personal final tribute to your loved one. Please ring to discuss your requirements. We are very happy to visit you in your own home to assist you at what is a very private time. All consultations are free of charge. Lots of the lovely photos on this website were taken by some lovely people. Here is a list of some of those lovely people.